Golden Boy Brand is one of Kasma's favorites. 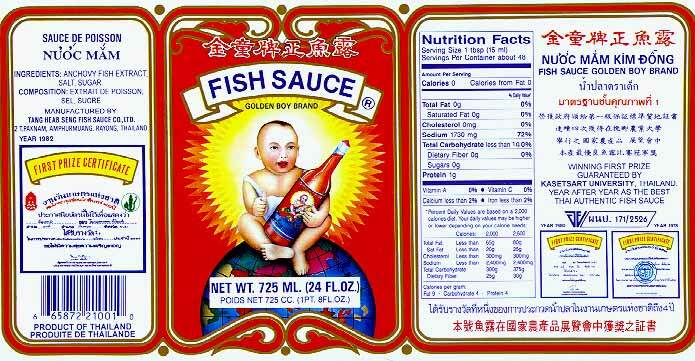 People have told her that simply changing to this fish sauce has made their food noticeably better. Check out our Visit to the Golden Boy Factory.